Nick is a Senior Landscape Architect at Hansen Partnership with five years’ experience working on a range of projects including greenfield developments, public realm, mixed-use developments and infrastructure projects. Dedicated and creative, Nick enjoys the process of transforming a design concept to the built environment using smart solutions in a resourceful way. While being respectful to design themes and the environment, Nick quickly builds rapport and works collaboratively with clients, consultants, contractors and communities to achieve the best possible built project outcomes. With considerable experience in contract administration as well as design and documentation, Nick is an efficient and detail oriented Senior Landscape Architect who is able to manage a range of complex projects and their key deliverables in a timely way. Technically and commercially intuitive, he understands the importance and value of using resources wisely to ensure projects are delivered on time and to budget. Nick’s particular passion for public realm sees his experience and insight come to the fore with his unique understanding of how people use public realm and the relationship with built outcomes, ensuring his design solutions fit seamlessly with the environment resulting in intuitive use and interaction. Following a philosophy of maximizing the urban forest, Nick believes the introduction of vegetation and greening of our environment, both indoors and out, is important to making our cities, suburbs and towns not only liveable but enjoyable. 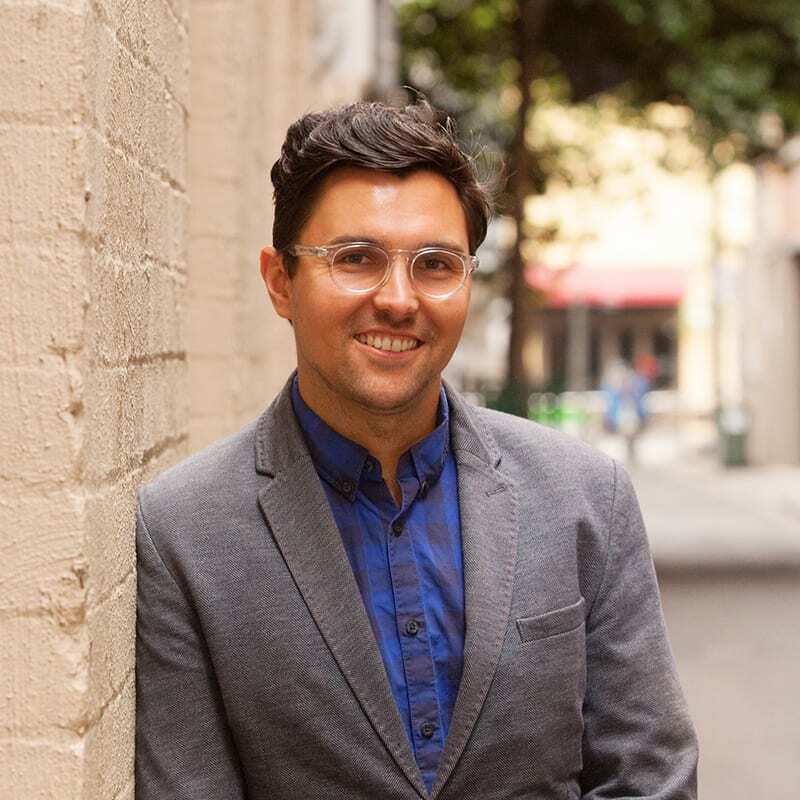 Joel is a Masters qualified urban planner who brings to Hansen a solid knowledge base, with a strong theoretical foundation and practical understanding of planning. This has been honed through his management of a diverse range of strategic and statutory projects for both public and private clients. 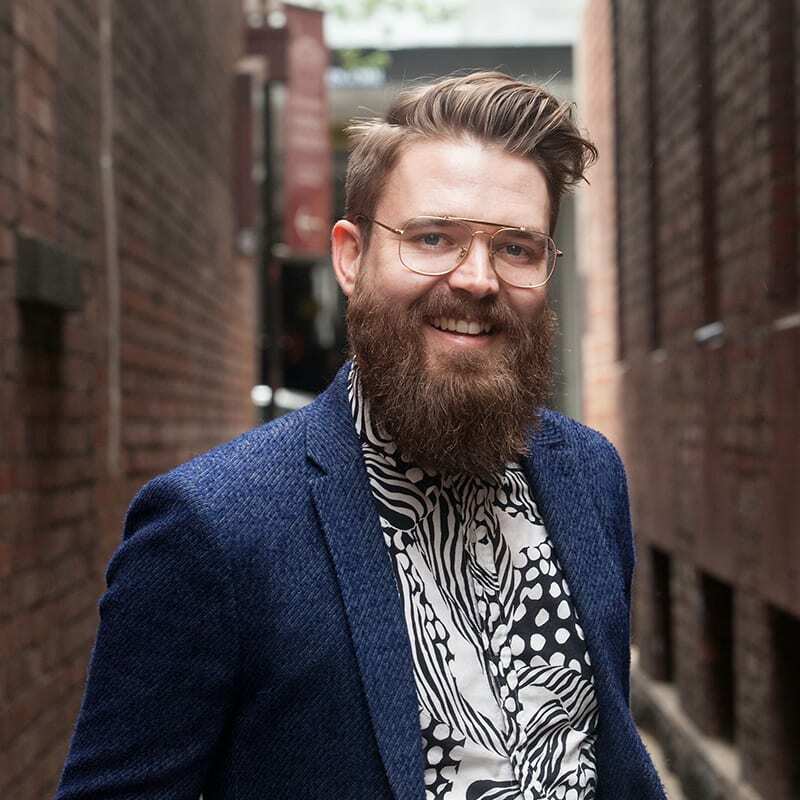 Joel has a particularly keen interest in the intersection of urban settlements and the wider natural environment, and ensuring this relationship is managed in sustainable and innovative ways. His passion for planning is derived from a desire to create sustainable settlements and embed climate resilience within communities. By utilising his strong critical and analytic skills, Joel brings this passion to strategic projects, which to date have involved a range of strategies, structure plans, township plans, character studies, and research-based projects such as discussion papers and policy reviews. Joel’s exceptional ability to interpret policy and communicate detailed arguments has also been a vital asset for achieving successful outcomes across a range of residential, commercial, and industrial planning applications, and VCAT appeals in both urban and rural contexts. 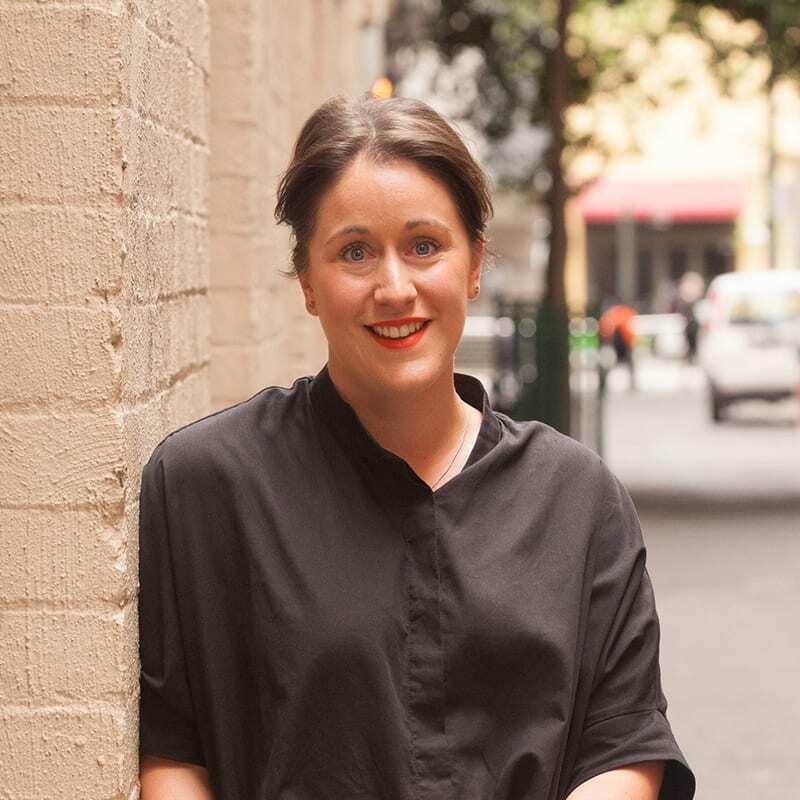 Emily comes to Hansen Partnership having graduated with First Class Honours from RMIT in 2016 and with a solid background in private practice. With her sound client relationship management skills and ability to write concise and accurate statutory planning reports as well as assist with VCAT planning expert evidence statements for small, medium and large scale residential, mixed use and commercial developments, Emily is a highly valued member of Hansen Partnership’s busy planning team. 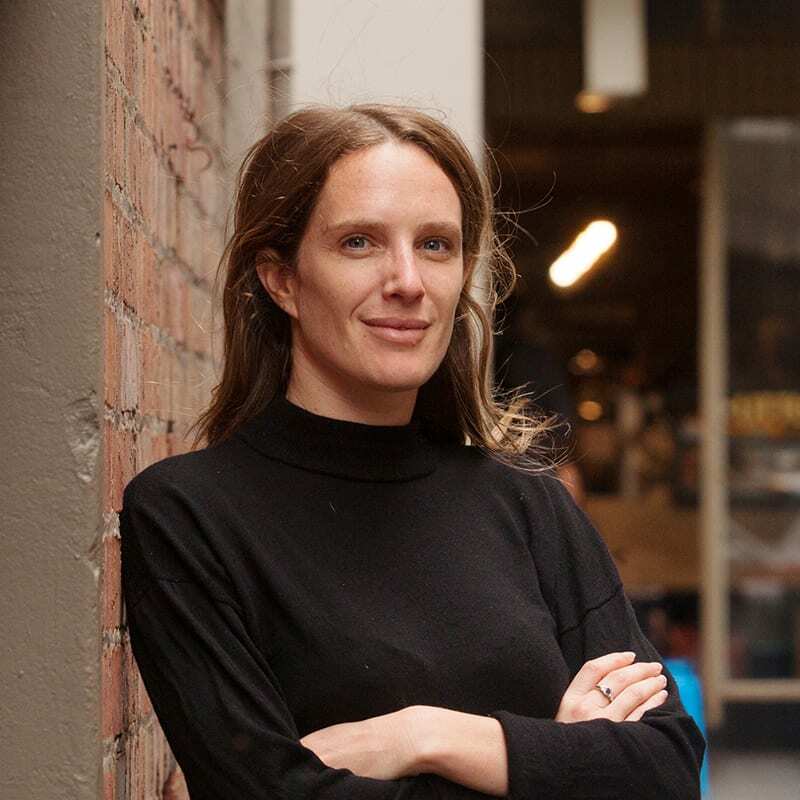 Emily’s passion for planning is centred on the opportunity to provide positive environments for people, housing affordability and projects that have, at their heart, a social conscience.